Proudly Insuring All Drivers in all of Ohio! Our Agency has been insuring Ohio drivers for over 40 years. It doesn't matter if you live in greater Cincinnati or Toledo, we have happy clients all over the state. 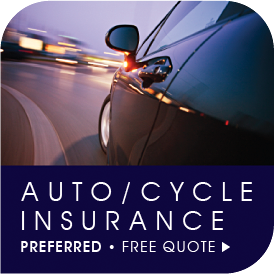 We represent over 20 top rated Auto Insurance Companies and programs. 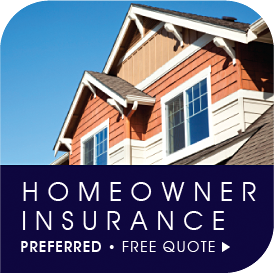 We can insure your home, autos, motorcycles, and ATV's. We even have great rates on commercial vehicles. 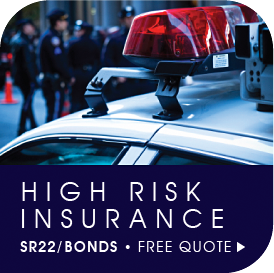 We specialize in SR22/bonds and high risk insurance, but we are also one of the leaders in the state in preferred auto insurance. If your license is suspended due to no insurance, DUI, OVI, 12 points, multiple accidents, child support, driving under suspension, credit problems, or new drivers (16-18), don't worry we help get them back. If you can't get insurance, or your insurance is sky high because of one or more of the above factors, we can still get you a great rate! 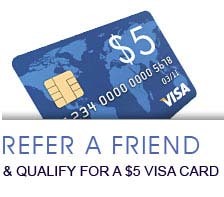 We also have a lot of companies that don't use credit as a factor in determining their rate, so if you're interested in a quote, just call, click or stop in. No appointment necessary, and our online interactive quote is simple single page form with 8 questions. Remember, quotes are always free, so let's start saving some money for you!